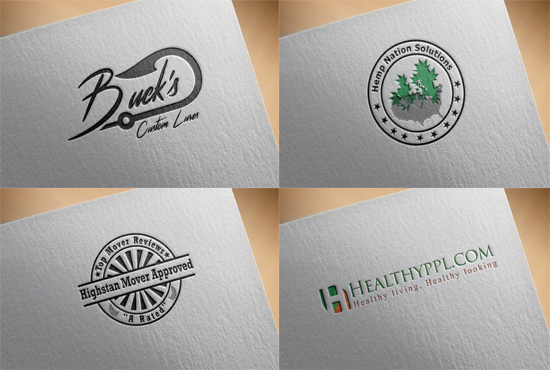 Do you seek an awesome logo design? 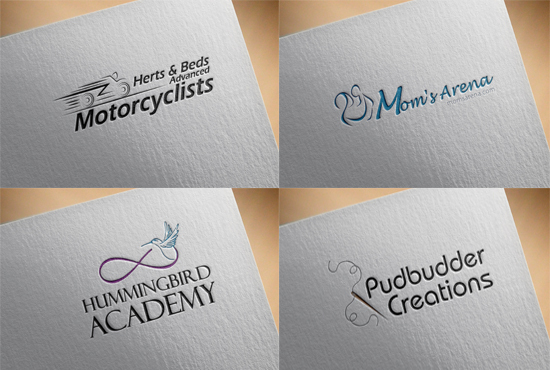 Well, Well come to my logo design service. I will do AWESOME LOGO DESIGN with UNLIMITED MODIFICATIONS within 24 hours for your company, business, event, magazine, website, blog or anything. What will you receive for 6$? What kind of designs you can receive from this service? I will design any kind of logo designs except 3D and Mascot. If you have any question please contact me. I am happy to answer your questions. Special offer for you: If you can continue chat one hour continuously I will design your logo design within one hour without any charge. Note: Special offers for bulk logos. Please contact me for offers. 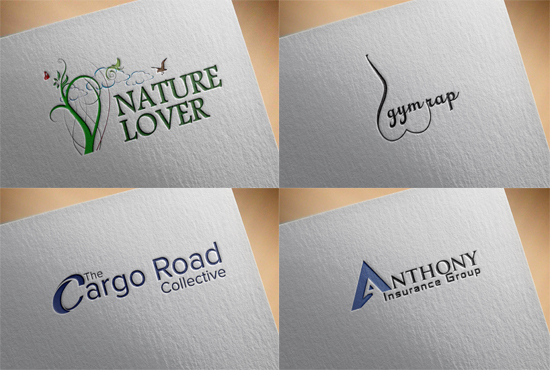 do AWESOME LOGO DESIGN within 24 hours is ranked 5 out of 5. Based on 1 user reviews.